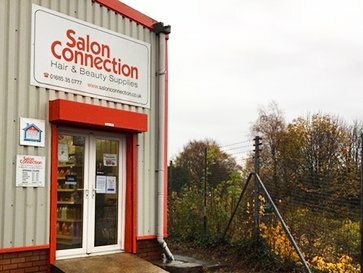 We are delighted to announce that Salon Connection is now part of the Capital Hair and Beauty Group, who are the largest independent hair and beauty wholesaler in the UK. A family run business with 55 stores across the U.K. and Ireland. 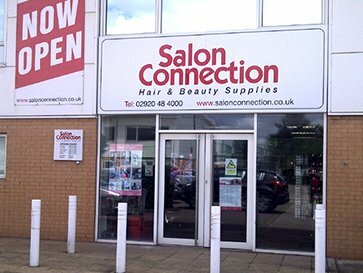 By joining forces with Capital Hair and Beauty we are able to extend our service to include more brands, choice of products and competitive pricing for our customers. 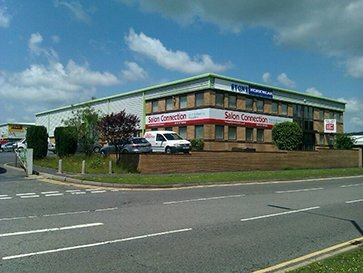 As Wales' premier supplier of Hair & Beauty products for the Salon Industry we look forward to growing with Capital. 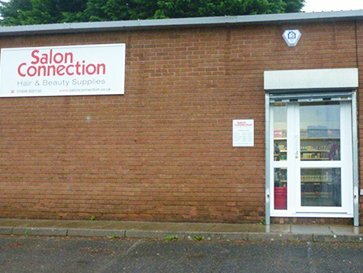 If you're an existing customer at Salon Connection you can shop online using the email address you gave when signing up. Just click the 'sign in' link at the top of the page and enter your email address into the 'Create a new account' field, you'll then be sent an email to validate your account. Once validated you'll be able to shop using your existing account details. Not an existing customer? Shop online by following the instructions above to create an account, or contact your local store or sales representative.